Available for collaborative work, and for hire through Colibri Workshop, Gustavo provides exclusive, professional work in multiple mediums. 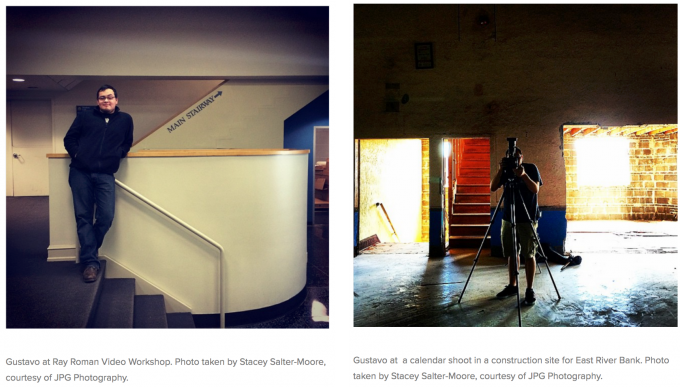 Gustavo Garcia is a Philadelphia-based photographer, filmmaker, and printmaker with experience in fine arts, non-profit work, capturing documentaries, and special events through out the area. For more about specific projects contact here. Colibri – Pronounced: /kɔ.li.bʁi/, translates to Hummingbird in English. Your location. Working on your project.